Ready for Summer Soirees and Al Fresco Dining? Let La Plates Help! 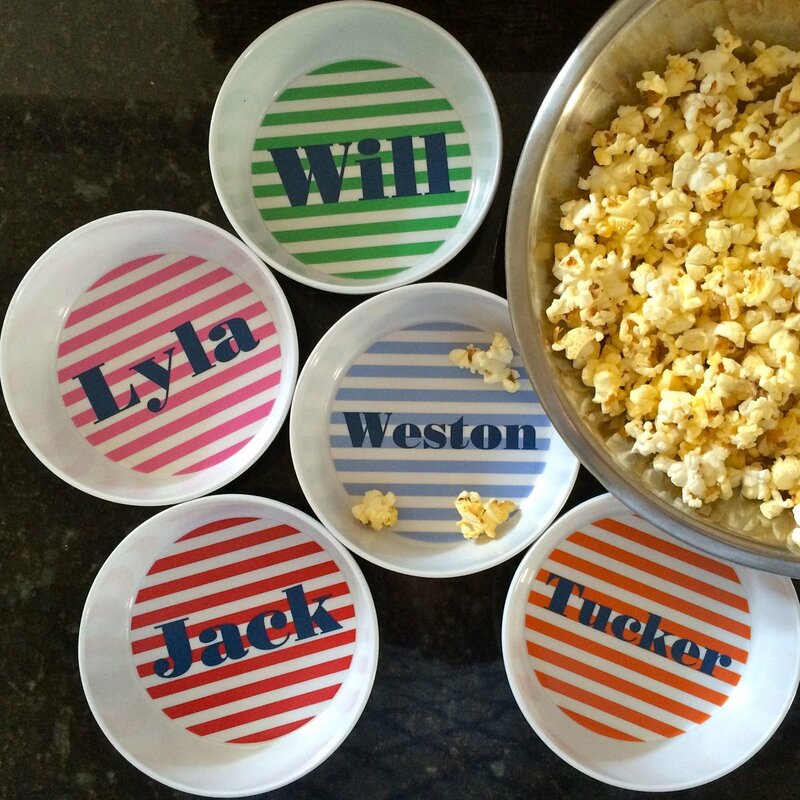 Started by a Johnson County mom, La Plates is an online boutique of customizable pieces, the perfect place to add style to your summer entertaining. 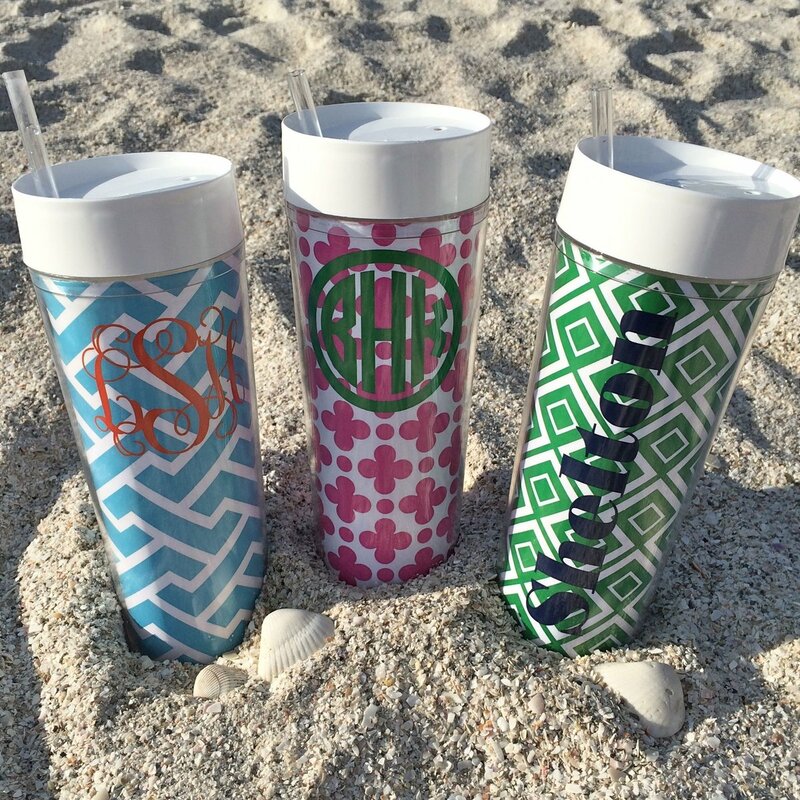 From melamine to acrylic, you can pick designs, colors, monogram or customize text. La Plates makes the perfect personalized twist to any event. 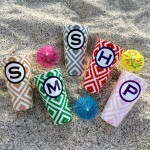 Clients can design a single item as a hostess gift or personalize an entire table or event. 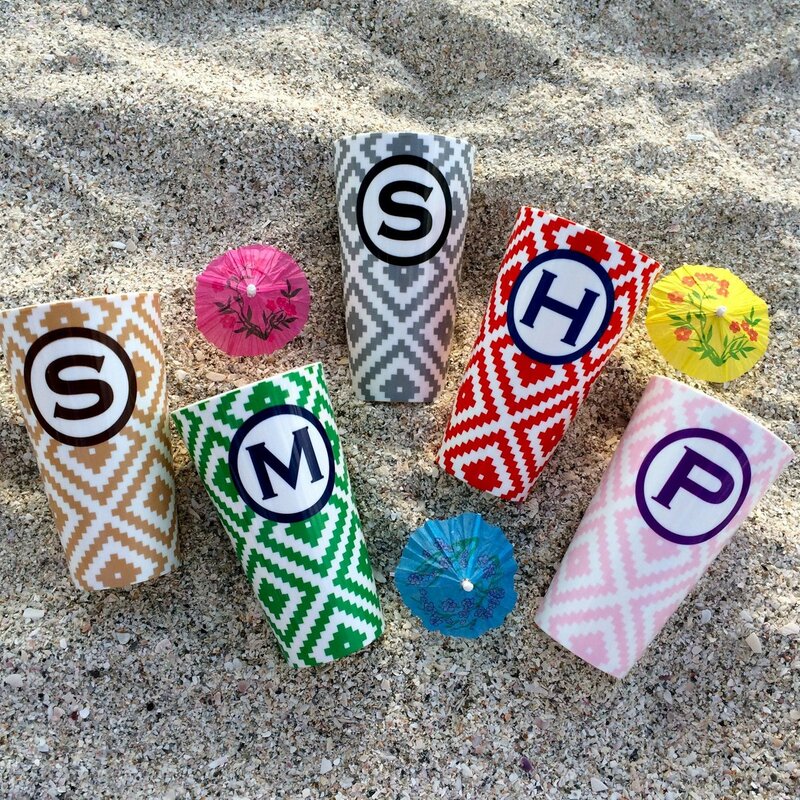 From Memorial Day, to the Fourth of July and Labor Day, add style to barbecues and picnics with reusable, durable, dishwasher safe items. La Plates offers tote bags, custom tech cases and stationery as well as tableware. 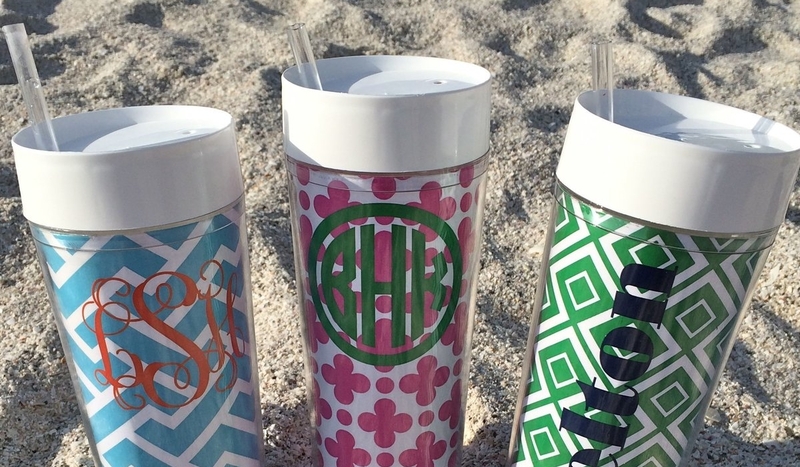 The love of preppy patterned, fashionably hip designs is not limited to tabletop. 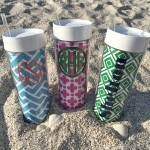 Prices start at just $24 and include personalization. 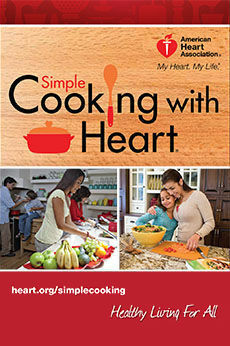 Shoppers enjoy flat rate shipping of $5 and free shipping for orders over $100. La Plates was started in 2008 by a teacher turned stay-at-home mom turned entrepreneur. Lara Hazelett Shelton launched La Plates in an effort to merge her love of art and entertaining. To learn more about La Plates, check out LaPlates.com, Facebook, Instagram, Pinterest and Twitter, or contact her via email at Info@LaPlates.com.